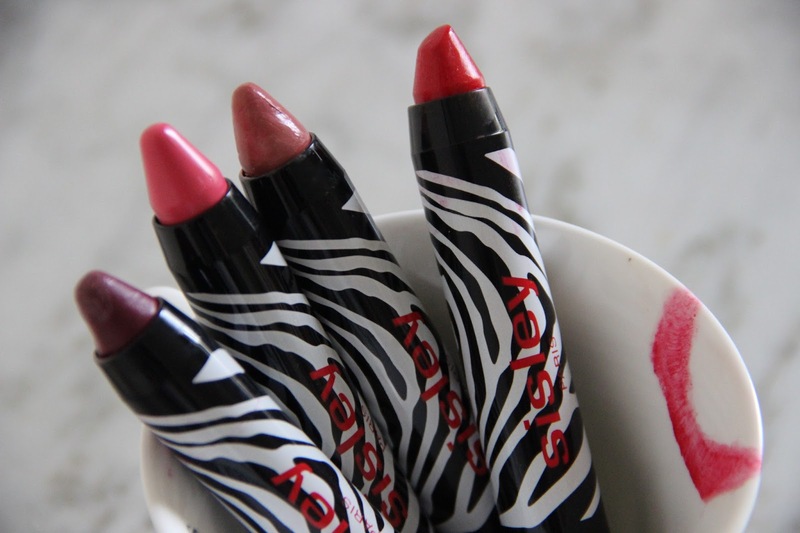 The new Sisley’s line TWIST will appeal to your senses. 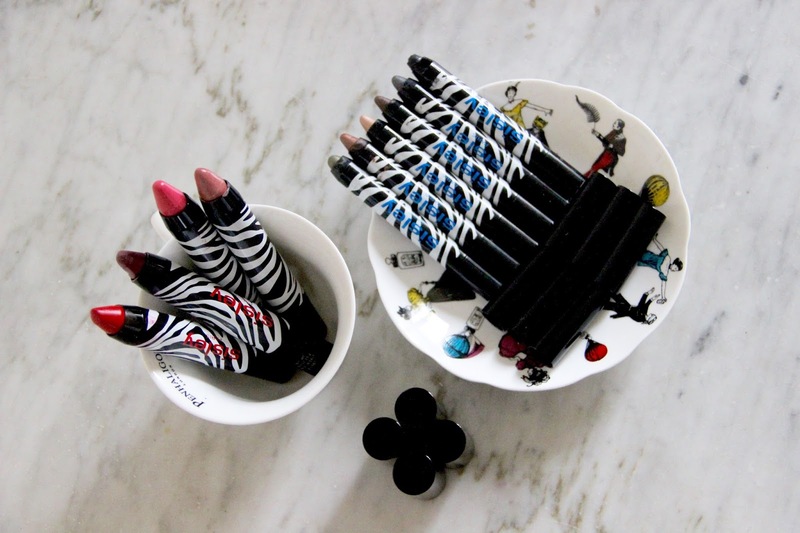 The PHYTO-LIP and PHYTO-EYE shades are dazzling and their original packaging evokes a safari! 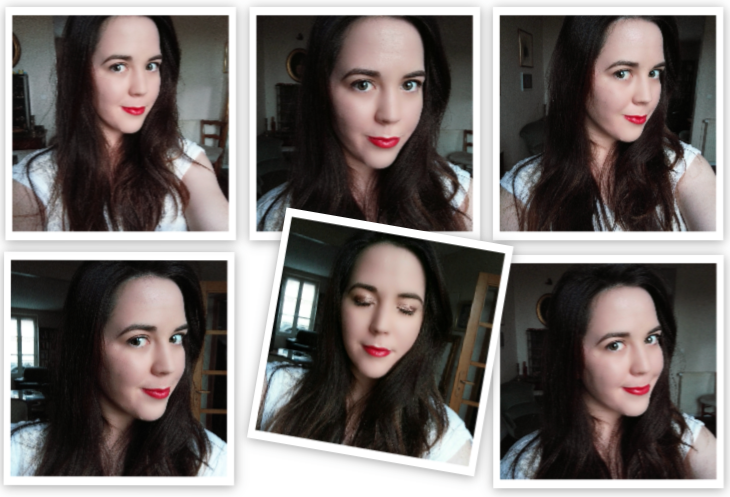 All lipsticks offer you a long-lasting shiny effect. The colour I like the most is the red one, but any colour will make you feel like a princess. For completing your TWIST experience, intensify your look with the waterproof eye shadows. I like the wonderful finish you can get by combining battle-grey, brown and beige. These eye shadows + eyeliners are really easy to use (actually they are always in my bag). Le packaging zèbre est Adorable ! j'aime beaucoup ! !